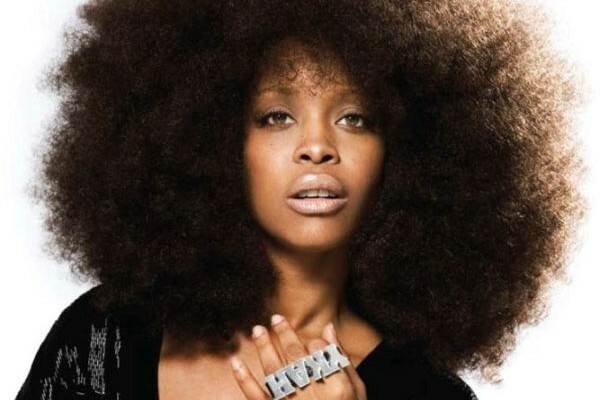 *Reports of Erykah Badu performing at Gambia’s Roots Homecoming Festival are not true, according to the singer’s camp. In a statement to BET.com, a rep for Badu confirmed the entertainer would not make an appearance at the event. As it stands now, Badu has recently been in Africa, recording her sixth studio album.